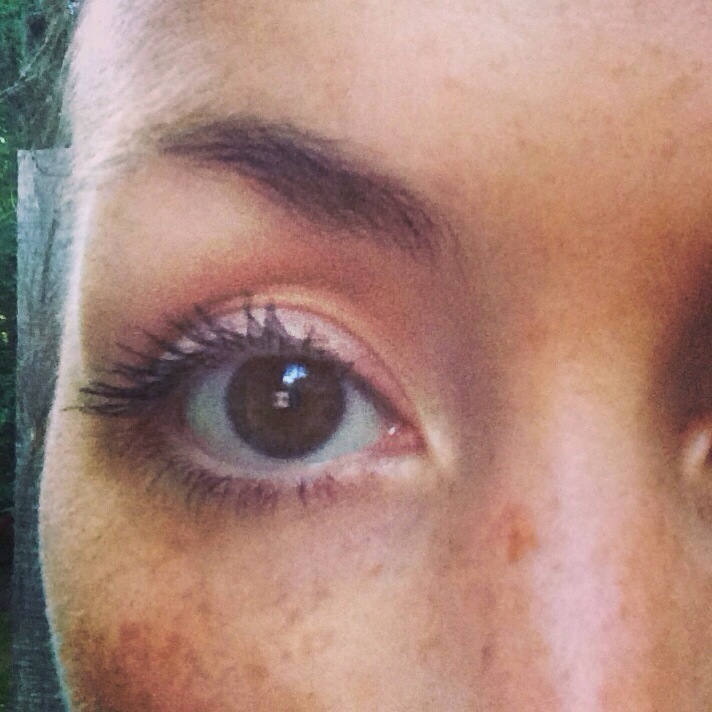 I’m working in a post about mascara tonight…. I didn’t wear any make up today and just quickly put on one light coat of mascara on my upper lashes. It went on effortlessly without clumping and feels very light weight! In case the suspense is killing you…. « Sneak Peek Inside the June Ipsy Glam Bag!